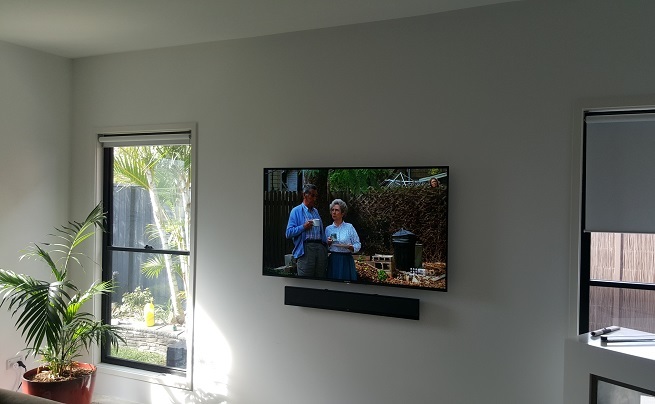 In Perth, our soundbar installation services have been a flying success. 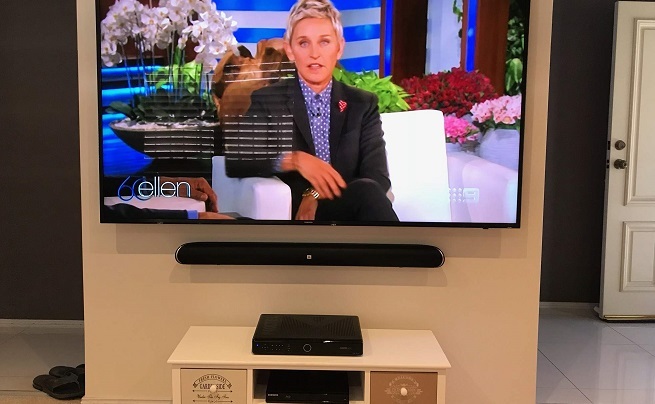 Not only are Perth residents taking advantage of the versatility of a wall mounted soundbar, but they're also exploring how many the can have installed! 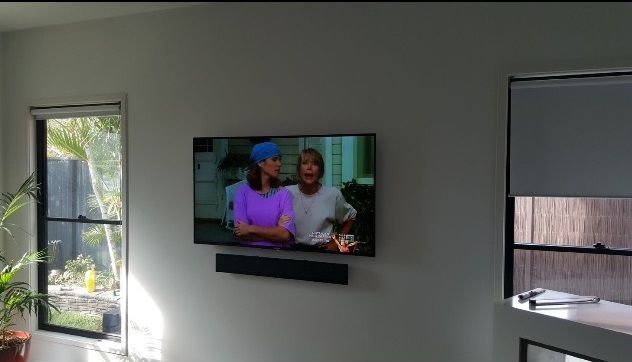 The enhanced quality of a wall mounted sound bar is second to none and our latest customers couldn't be happier with their results. This wall mounted soundbar is one of our latest jobs. Sue and John love having their grandkids over but their loungeroom simply wasn't big enough to entertain them with a TV cabinet in the way. Sue and John were worried about one of the little ones hurting themselves on the pointy edges. Sue decided to look into TV wall mounting to see if she could have the TV put on the wall. When we came to Sue's residence, we suggested that the sound quality of her TV would potentially not be as impressive as before due to the new location of her wall mounted TV, which would face an open room. 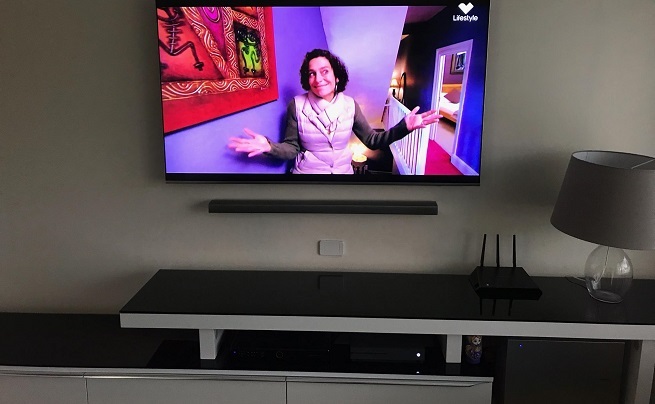 When we showed Sue the option of a soundbar, their visual featres aswell as sound quality - Sue was in love! The enhanced sound quality that a soundbar provides is a fantastic way to enjoy a heightened level of entertainment within your Perth home or business. While TVs, no matter their quality, can only produce a certain level of audio due to the size of their speakers, soundbars allow for a much more enjoyable and high quality entertainment experience and easy listening. CALL OUR SOUNDBAR MOUNTING SPECIALIST TODAY!